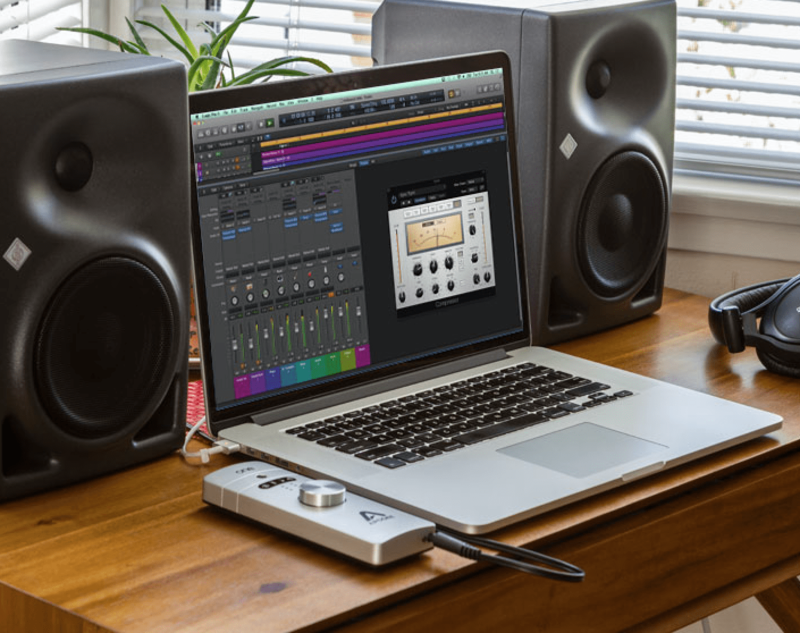 As we all know, the power supply is the cornerstone of the entire audio device. All kinds of circuits in the system are the modulators of power supply. Therefore, the quality of source power supply directly determines the final performance level of the whole device. 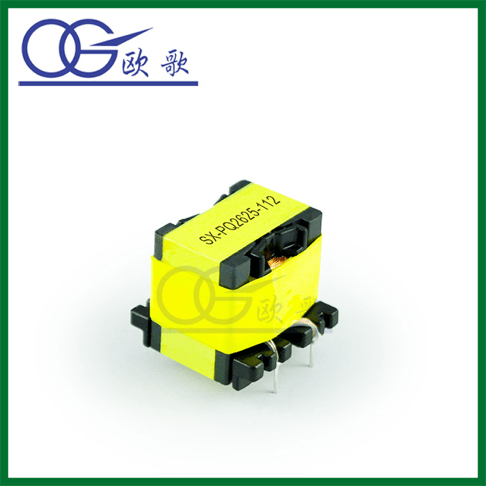 In addition, the power quality of the audio transformer is also the guarantee of the quality of the power supply. The transformer is a device that uses the principle of electromagnetic induction to change AC voltage. The main functions are: voltage conversion, current conversion, impedance conversion, isolation, voltage stabilization. It can be divided into power transformer and special transformer (furnace transformer, rectifier transformer, power frequency test transformer, voltage regulator, mine transformer, audio transformer, intermediate frequency transformer, high-frequency transformer, impact transformer, instrument transformer, electronic transformer, reactor, mutual transformer, etc.). The role of the core is to strengthen the magnetic coupling between the two coils. In order to reduce the eddy current and hysteresis loss in iron, the core is made of coated silicon steel laminated. There is no electrical connection between the two coils, which are made of insulated copper (or aluminum) wire. A coil connected to an ac power supply is called a primary coil, and another coil connected to an electrical appliance is called a secondary coil. The actual transformer is very complicated, and there are inevitably copper loss (coil resistance heating), iron loss (core heating) and magnetic leakage (magnetic induction line closed by air), etc. In order to simplify the discussion, only the ideal transformer is introduced here. The ideal conditions of the transformer are that ignores the flux leakage, ignores the resistance of the primary and secondary coils, ignores the loss of the core, and ignores the no-load current (the current in the primary coil of the secondary open circuit). For example, when a power transformer operates at full load (the rated power output of the auxiliary coil), it approaches the ideal transformer condition. -As a power transformer. The ordinary sound device uses direct current, but the electricity above ordinary socket is ac 220V. The purpose of the audio transformer is to reduce voltage and rectify the current. If you use 220v power directly, it will damage the audio components. -As impedance transformer. It is mainly used in some constant voltage loudspeaker, which makes a match between the amplifier and the loudspeaker. -A transformer for audio is different in that it has a feedback winding. The feedback winding provides a positive feedback signal to the PWMIC make its produce high-frequency oscillation with primary winding, which makes into the transformer primary winding dc component with a lot of communication. This high frequency ac component is separated by the transformer core and forms a pure high-frequency ac at the secondary level, which is fed to the electrical equipment after rectifying and filtering. -The audio transformer often encounters the sound of current or “buzz” when working. Insufficient power will cause the sound of current, while the ring transformer winding evenly and tightly wrap the ring core, effectively reducing the “buzz” sound caused by magnetostriction. The ring transformer can be instantaneous overload and accept the bass when the large current impacts. 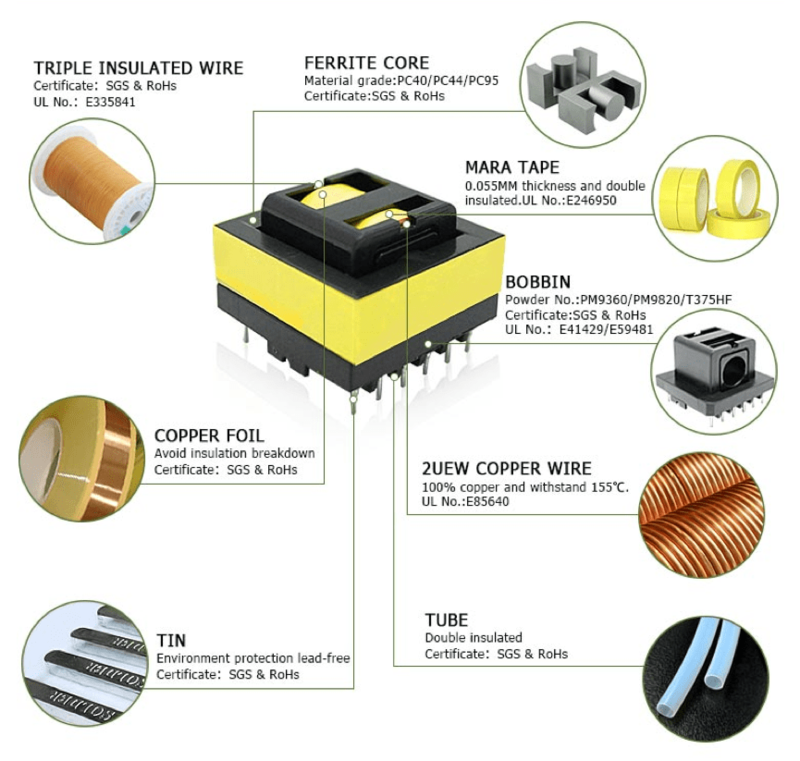 The ferrite core of PQ transformer is designed to meet the requirements of the new switching power supply. Its shape can meet the requirement of reducing copper loss and iron loss of switching power transformer working at high frequency. Similarly, can also adapt to the switching power supply in the aspect of temperature rise request. Its cylinder center column winding is easier, and the line package capacity is large. Its bobbin lead end makes the product very reliable for installation, so it is suitable for switching power supply and choke coil.